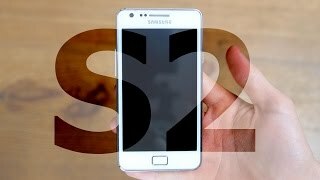 How to Hard Reset on Samsung GT-I9100 Galaxy S2 ? How to Factory Reset through menu on Samsung GT-I9100 Galaxy S2 ? 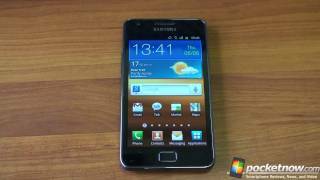 How to Factory Reset through code on Samsung GT-I9100 Galaxy S2 ?